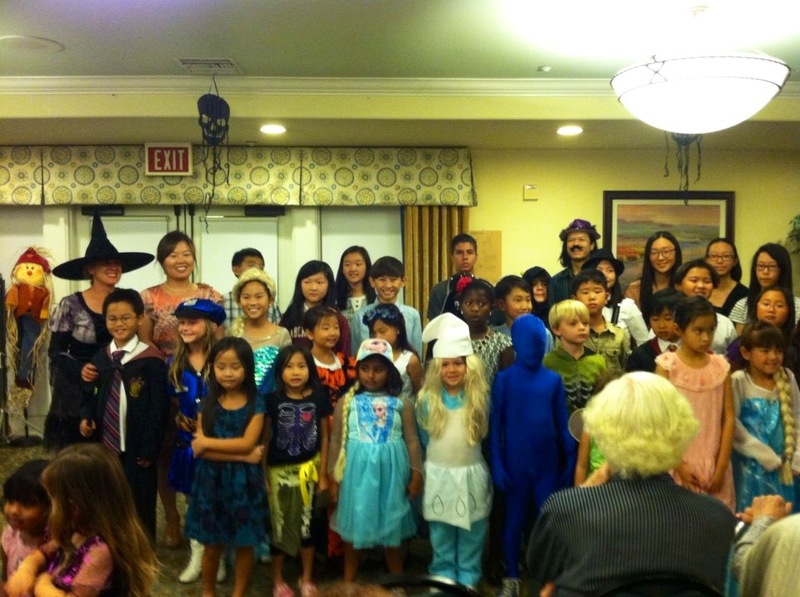 Saturday October 25th over 30 students performed at SummerHill Villa Seniors home on guitar, piano and flute. We handed out candy after to the seniors and the kids trick-or-treated. A grand event of Halloween music and a great evening.